« Of course Hezbollah was tunneling under the border. Why wouldn’t it? Ahead of a UN Security Council meeting concerning Iran’s weekend test of a nuclear-capable missile, Tehran’s air force chief adopted a defiant tone Tuesday, insisting his country would continue to increase the range of its missiles. “We don’t see any limitations for ourselves in this field,” he added. 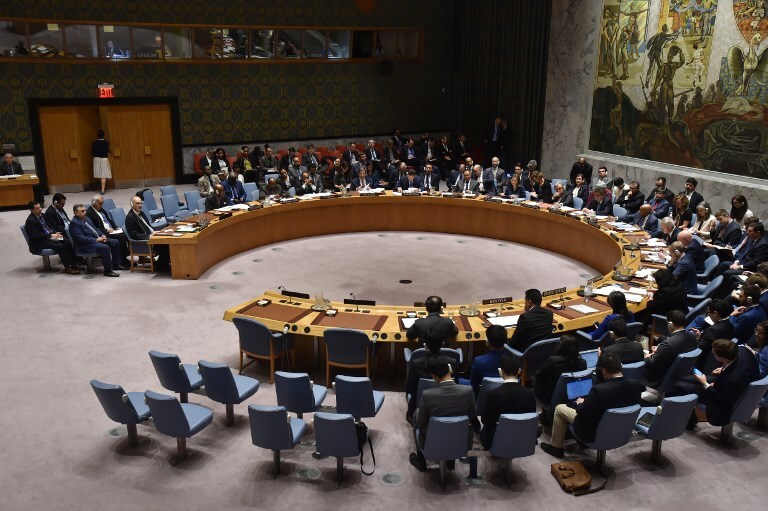 The UN Security Council will meet behind closed doors on Tuesday at the request of France and Britain after they accused Iran of test-firing a medium-range nuclear-capable missile on Saturday, diplomats said. The United States said the missile launch was a violation of a UN resolution that endorsed the 2015 Iran nuclear deal, from which Washington has withdrawn. France said it was concerned by the test, with the foreign ministry describing it as “provocative and destabilizing” and saying it “does not conform” with UN resolution 2231 on the Iran deal. 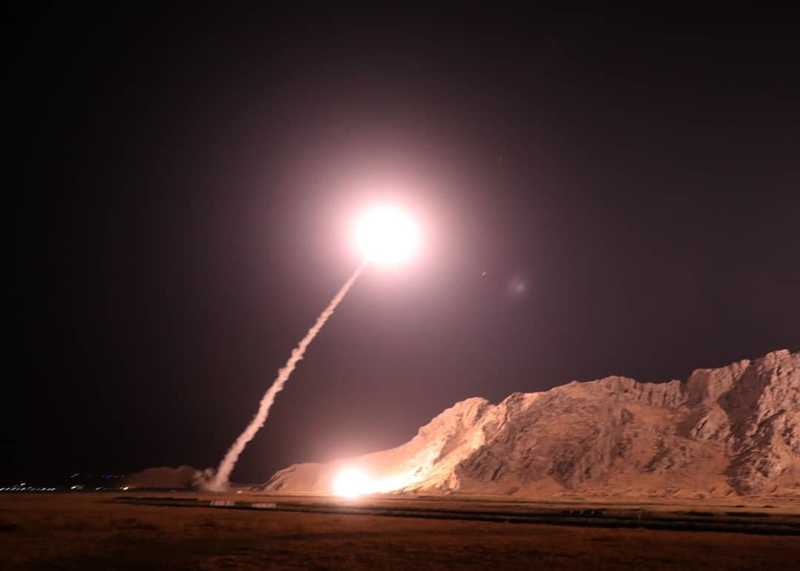 Iran has long maintained that its missile program is defensive in nature and not aimed at ensuring the delivery of a nuclear weapon, a stance upheld by Russia at the Security Council. Western powers disagree. 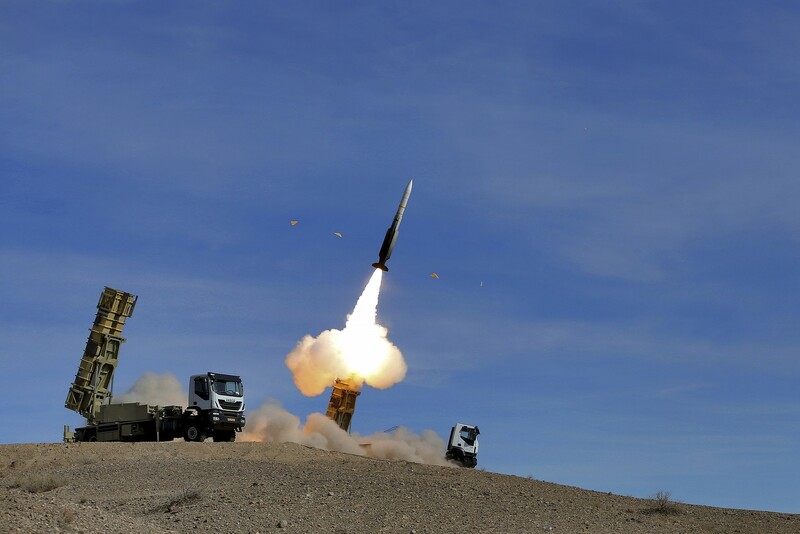 Iran has long refused to compromise on its missile development programs, recently revealing that the country’s missile forces can deliver a payload at a distance of some 2,000 kilometers (1,240 miles). In the Fars report, Air Force chief Nasirzadeh did not specify the new range the military was seeking for its missiles. Earlier this week, Washington’s Iran envoy Brian Hook urged the European Union to employ sanctions that target Tehran’s missile program as US Secretary of State Mike Pompeo traveled to Brussels for talks with European partners. The remaining five signatories to the nuclear deal — Britain, China, France, Germany and Russia — have backed an EU effort to set up a special payment system in a bid to maintain trade and business ties with Iran. On Monday night, Pompeo told Prime Minister Benjamin Netanyahu, a fierce critic of the deal, that the US was committed to “confronting the totality of the Iranian regime’s threats through maximum pressure,” during talks in Brussels on joint efforts to curb Iranian aggression in the region, including by reining in Lebanon’s Hezbollah terror group. Netanyahu made an unexpected trip to Brussels on Monday afternoon to meet with Pompeo. Netanyahu was reported to be telling Pompeo that Israel could take military action if Beirut does not clamp down on Hezbollah, amid concerns that Tehran has begun shipping advanced arms directly to the terror group in Lebanon. This entry was posted on December 4, 2018 at 6:41 PM and is filed under Uncategorized. You can subscribe via RSS 2.0 feed to this post's comments. You can skip to the end and leave a response. Pinging is currently not allowed. with todays hitler – regime / the nazi dictators in teheran ! Bring down IVECO company !